Vintage performances of two of the greatest 20th century violin concertos. 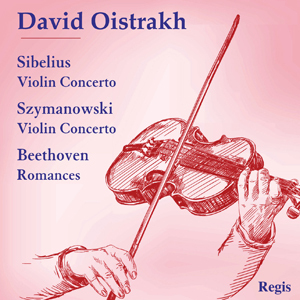 David Oistrakh collaborates with Eugene Ormandy and Kurt Sanderling. His performances of the two Beethoven Romances with Eugene Goossens conducting are also included.